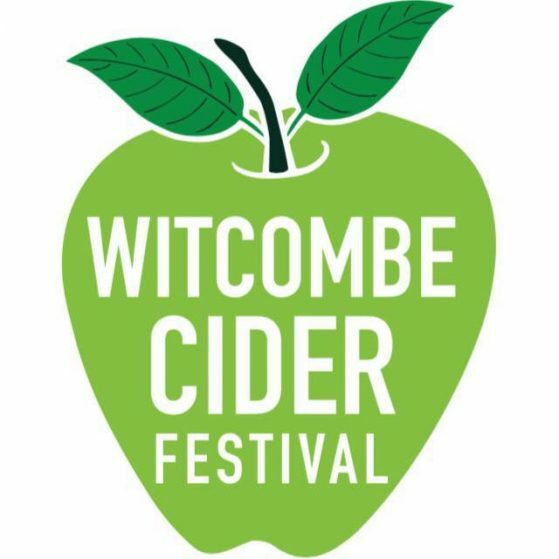 Witcombe Cider Festival: On the eve of the UK’s largest cider festival, it is fitting to say that this years edition will be the biggest one yet. With bookings such as Ella Eyre, Sigma, MNEK, 99 Souls, Nathan Dawe and Shift K3Y from Worldwide Entertainment Management Ltd to help with 2018’s line up, Joe Pointon has put together a superb lineup to bring the heart of the Cotswolds to a grinding halt starting Friday 24th. Moving into a new home for this years festival brought new hurdles to the Witcombe team but as a supplier looking in, these guys are here for the long haul. 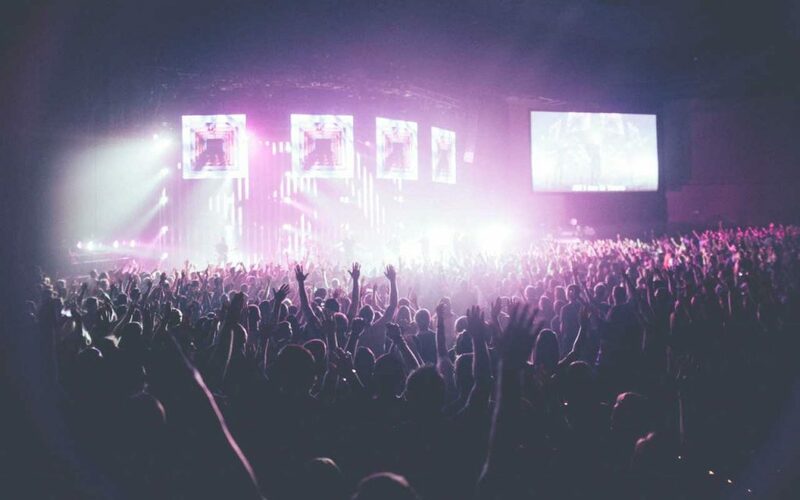 Too often, festival organizers bring in the wrong acts at the wrong time for the wrong audience and end up at a total loss. Joe’s team have excelled with getting the artist formula and target market just right. They know their demographic and aim their lineup straight at them without reservation. Onlookers should tip their hats to this team of consummate professionals. Along with the Witcombe team of organizers, promoters, marketing staff and production crew, Worldwide Entertainment, Sterling Security, Leap audio among others have been working around the clock to make this year the stepping stone for becoming the biggest and best independent festival in the South West. Here at Worldwide, we have no doubt that it will be a success as tickets have been flying off the shelf. With the new location and partnerships, Witcombe is a festival that is steadily on the rise. Get ready for a magical ride starting Aug 24th. This will be nothing short of spectacular! Glenfall House: Driving along Mill Lane in Cheltenham with the overhead tree branches covering the road like a mystic nature trail from days of old. I find myself at the entrance of the immaculate Glenfall House wedding and events venue and can’t wait to get inside. Occupying an elevated position between Cheltenham and Charlton Kings, Glenfall House boasts 4 acres of stunning hillside gardens overlooking Cheltenham. Built in the 1800’s, the architecture in the building is romantic and nostalgic. Superior decor and bridal suites that mirror any of the best in the UK, Glenfall House is definitely a place to consider having your wedding or event team. Grande pianos, oak bannisters, high ceilings and gorgeous decor, I would recommend this venue to anyone who wanted their wedding in a location that resembled The New forest but was only five minutes from Cheltenham. A full Bed and Breakfast with over ten rooms and the executive rooms in the main building offer plenty of living possibilities for your guests. I would rate Glenfall House a strong 9/10 for a place to have your special day! The outside wedding gardens will take your breath away and the views will make you fall in love with the Cotswolds. On September 8th, 2018 Glenfall House will be holding their annual festival from 4pm with local bands and musicians offering up a taste of potential wedding entertainment and a chance for people to view the grounds in a more intimate setting. On September 9th, 2018 they will be hosting a wedding show to show off their credentials to prospective bridal parties. Given all it’s pro’s I would recommend that people desiring a true Cotswold wedding or event contact Glenfall House. It’s recent refurbishment is stunning and the team are clearly on top of it’s day to day running’s as they are increasing their bookings at an alarming rate. 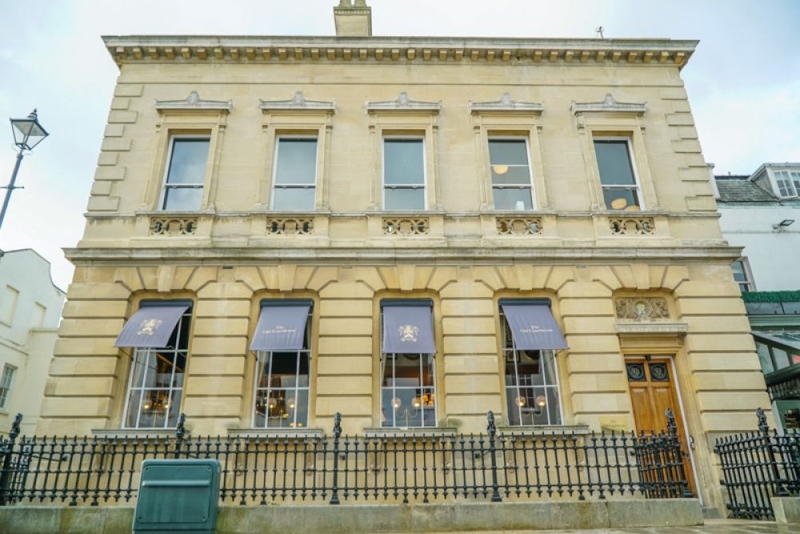 This gem is soon to be one of the most desired places in Cheltenham to join in holy matrimony and shouldn’t be overlooked. Contact them at 01242 323889. Wedding entertainment: For anyone who has been through the process of booking wedding entertainment for your wedding or event you know it can be tedious and challenging. Getting it right is of the utmost importance and getting it wrong is easily done. With thousands of musicians to choose from and hundreds of agents to turn to, how do make the right decision? The first thing to determine is a budget. Setting your budget before entertainment hunting is the key to success. Don’t be fooled by huge price tags on wedding entertainment. There is no need to spend thousands on just a band. Set a realistic budget and don’t rush. 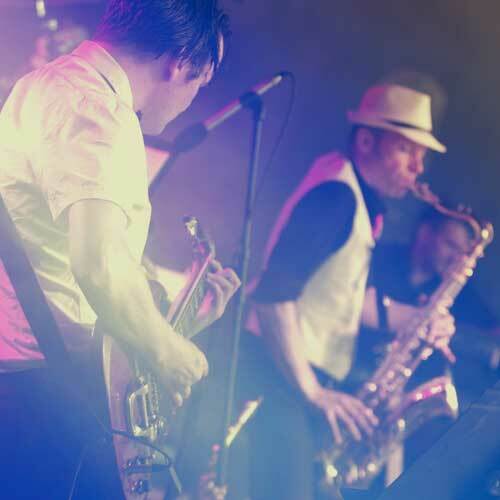 Many agencies provide wedding bands at concert level prices without the concert. Adding a full production to the wedding experience is of equal importance to the band. We must remember that a wedding is meant to be a day to remember…so make it one to remember. At Worldwide we offer the full package. With the band hire you will also get full stage and lighting, state of the art sound and we will even dress the stage to suit your theme. All this is accompanied by a production manager and sound engineer and the aim is to get it within your budget. We allocate a production consultant free of charge who will be with you from beginning through to the end. This personal service is what we pride ourselves on. Coupled with ‘show’ style entertainment Worldwide ensures your reception will be the talk for years to come. Choosing a suitable band is difficult if you don’t know what you’re looking for. At Worldwide we hand pick every one of our entertainers. Therefore, the client can be assured that not only will they get 100% professionalism but you will also get exactly what you want. All our performers have extensive repertoires and will tailor make their sets with songs that you choose. If there are songs that you request that is not in the bands repertoire, they will learn it on request. We want to ensure that you are satisfied from beginning to end. All bands play a minimum 2 x 60 min sets but we can accommodate your needs. If a wedding band is not a viable option then a DJ is the best alternative. Wedding entertainment shouldn’t be a difficult task. It needs to be seemless and without stress. At Worldwide we aim to insure your peace of mind and that you and your guests will have a magical night to remember. Contact us now for a free consultation. The Old Courthouse, in Cheltenham Town center has begun to offer live entertainment every other Friday. This past week saw Alex Nash kick things off and as expected it was a great night. The Old Courthouse is one of Cheltenham’s landmark venues. Previously Jamie Olivers, they boast a well presented entry and once inside, you feel as though you were in an old country pub but with outstanding decor. Situated over two floors, the food and drink are second to none. Owned by the up and coming pub company Brunning & Price, The Old Courthouse is one of many high end pubs in their portfolio. Proactive with a focus on the customer’s satisfaction is what Brunning & Price convey with their pub philosophy. A menu that has an array of British classics also boasts a top end drinks menu. The Old Courthouse is a town center pub that needs to be visited. All the perks of a superbly run pub with the incorporation of Live music provided by Worldwide Entertainment means one thing…a new destination spot. If you haven’t already, please check them out on Facebook and like/follow their page to stay up to date with their upcoming events. Later on this month The Old Courthouse welcomes one of Cheltenham’s top musicians and local legend Mark Walby. August 17th sees him at his best in this classy and well presented venue. So pop in to the pub, say hello and if you’re there on Friday August 17th stay for a dance as well. We look forward to seeing you there in the near future.